Charith Shalitha, a notable student from PACE, who currently serves as a Systems Engineer at IFS, recently earned the highly esteemed title of ‘Red Hat Certified Architect’. 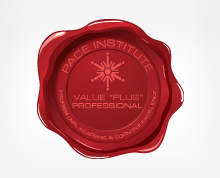 Giving voice to his deep gratitude towards all of us at PACE, he remarks “PACE institute has always been the secret behind my success in achieving high results at REDHAT exams. Without the tremendous continued support and guidance provided by Mr. Rohan De Silva, chief Red Hat trainer from PACE institute, I would not have achieved this success. Charith’s grateful words underscore what PACE Institute brings to the table in training our students to become top Red Hat Certified Professionals. 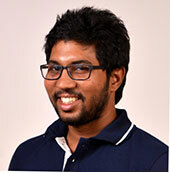 We give our unreserved thanks to Charith for his enormous commitment, enthusiasm and persistence demonstrated in his study journey to become a Red Hat Certified Architect and for being an inspiration to the aspiring Red Hat students both at PACE and elsewhere in Sri Lanka. We wish him great success in his present career and take pride in building a brilliant student of his calibre.